We don’t mean to offend you — this is just an example of a great slogan that also bears the truth of the power of succinctness in advertising. It’s incredibly difficult to be succinct, and it’s especially difficult to express a complex emotional concept in just a couple of words — which is exactly what slogans and taglines do. That’s why we have a lot of respect for the brands that have done it right. The ones that have figured out how to convey their value proposition to their buyer persona in just one, short sentence — and a quippy one, at that. So if you’re looking to get a little slogan inspiration of your own, take a look at some of our favorite company slogans and taglines from both past and present. But before we get into specific examples, let’s quickly go over what a slogan is, how it differs from a tagline, and what makes these branded one-liners stand out. In business, a slogan is “a catchphrase or small group of words that are combined in a special way to identify a product or company,” according to Entrepreneur.com’s small business encyclopedia. In many ways, they’re like mini-mission statements. Is the slogan quickly recognizable? Will people only have to spend a second or two thinking about it? A brief but strong few words can go a long way in advertisements, videos, posters, business cards, swag, and other places. Although both “slogan” and “tagline” tend to be used interchangeably, they actually serve two different purposes. As we mentioned in Entrepreneur.com’s definition above, a slogan identifies a product or company. So does a tagline, for that matter. Where these terms differ is in how they position a company in its industry. 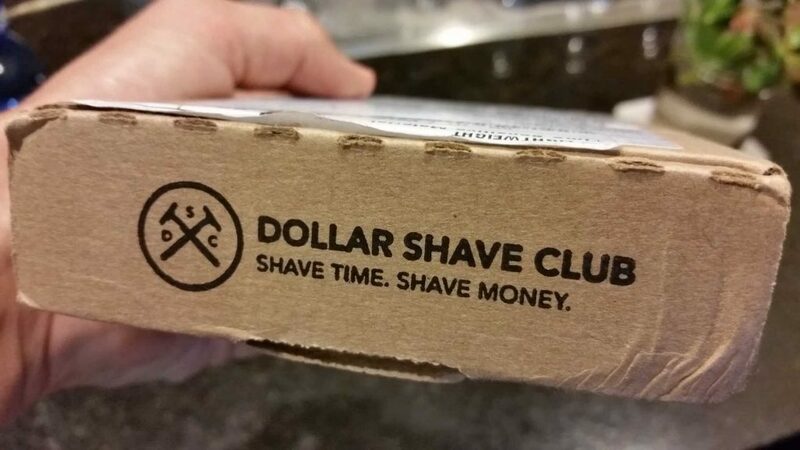 A slogan encompasses a company’s mission, what it stands for, and even how it’s helping customers in the individual campaigns the company might run. Slogans can therefore be longer than taglines, as you’ll see in the list below. Taglines are more often next to the company’s logo on official advertisements, and are dedicated more specifically to brand awareness than slogans. Slogans carry a brand’s values and promises as the company grows and evolves, and can be promoted under an overarching company tagline. Your organization doesn’t have to develop both a slogan and a tagline — it might succeed with just a solid, recognizable tagline. But as you develop new products and identify new types of customers, you might find your brand launching a campaign that is primed for its own slogan.